As some of you may know, the dictionary project hosted it’s first live event: the dictionary project presents! at Casa Libre on April 28, 2012. This week, we’ll be sharing readings from the event. It’s almost like you were there! Or if you were there with us, relive it with us. The first videos are the introduction to the evening as well as the readings that were produced using the word bibliomanced for the event: guava! gua·va (ˈgwävə), n. [Sp. 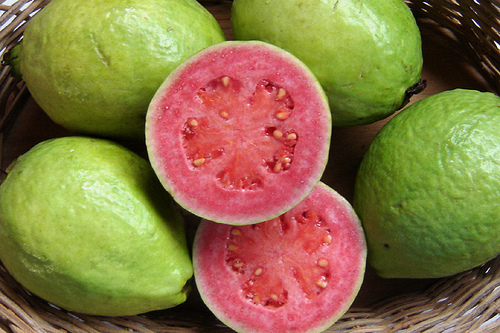 guayaba < native (prob. Arawakan) name in Brazil], 1. a tropical American tree or shrub bearing a yellowish, pear-shaped, edible fruit. 2. the fruit, used for jelly, preserves, etc.